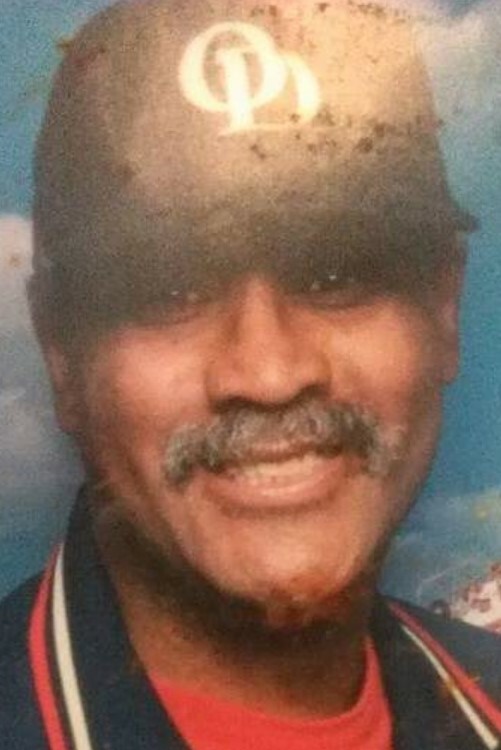 Frank Douglas Carr Sr., age 74, of Hamden, entered into eternal rest on Monday January 21, 2019 at YNHH, Saint Raphael’s Campus. He was born on August 31, 1944 to the late Ben and Mary (Edwards) Carr Sr. He graduated college with a Master’s Degree. He worked as a math teacher at several schools in New Haven, New Jersey, and New York for over 40 years. Also HS Allstate basketball player and Simi Pro Basketball and played in the NFL on the Denver Broncos. Predeceased by his loving wife Ina Pearl (Williamson). 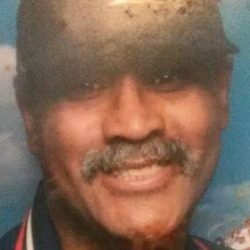 He leaves to cherish his memories his children, Wayne(Zemanda) McCrae of New Haven, Frank “Tank” (Catherine Sharpe) Carr Jr., of TX., Frank Carr of NJ, Jason (Tonia) Carr of NJ, also stepdaughter Lamonica (Ralph) Mitchell of NC. Beloved brother of Danise (William) McNeil of Hamden, Geneva Carr-Walters of Hamden. Also survived by 13 grandchildren and 1 Great Grandchild, and a host of nieces and nephews. A special thank you to nephew and caretaker James Aiken of Hamden. Predeceased by two sisters Luvenia Aiken, Ethel Lee Byrd; two brothers Ben Carr Jr., Melvin Carr.